When the long campaign of excavations directed and financed by Prince Albert Ist at the Grimaldi caves (1895-1902) ended, it seemed necessary to conserve all the material collected. 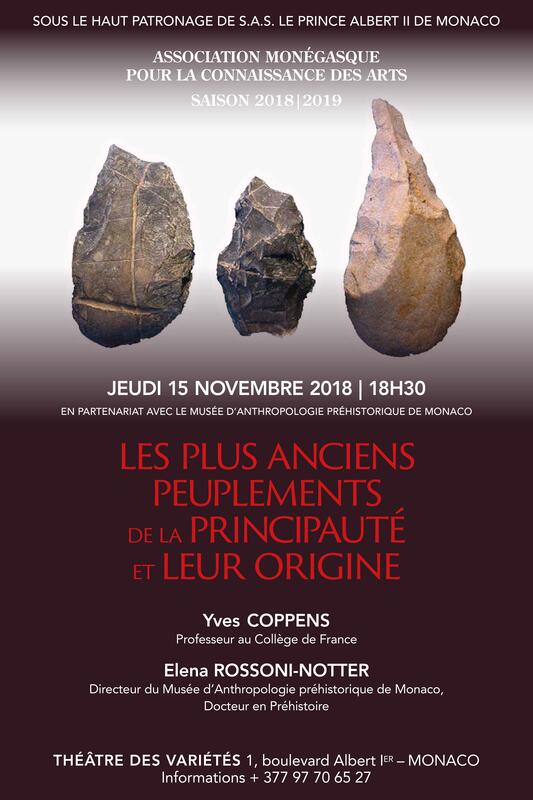 The Prince wished: “… to conserve the remains of primitive humanities excavated in the Principality and the surrounding areas …”. That is why he settled in 1902 the Museum of Prehistoric Anthropology in the former Government House. The first director was canon Leonce de Villeneuve. The collections of the Grimaldi caves were exposed in a room on the first floor. They had been studied and classified by eminent specialists. Thus, Marcellin Boule, Professor of Paleontology at the National Museum of Natural History in Paris, determined skeletal remains while Emile Cartailhac and Leonce de Villeneuve replaced the stone industry in its stratigraphic context. Finally, R. Verneau and F. Lorenzi restored several burials from the Children caves. The first museum of Anthropology was in the old city from 1902 to 1958. On the ground floor, in a small room Gallo-Roman antiquities found at Monaco and the surrounding region were exposed. A few years later, two other small rooms have been designed to highlight the remarkable collections of the Observatory cave and ethnological series of pre-Hispanic cemetery of Calama in Chile (donation, Count Seneschal of Lagrange). In 1960, a new edifice was established in the Exotic garden. 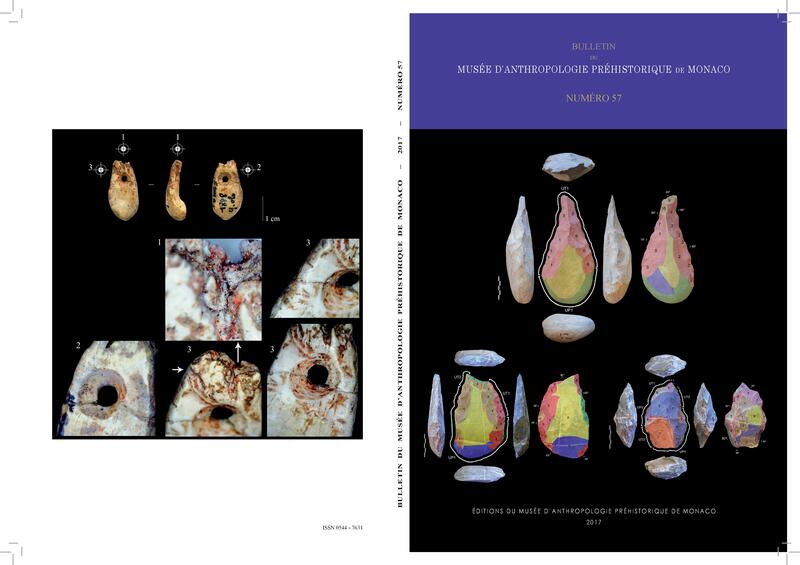 Scientific research and archaeological excavations conducted by successive teams (L.Barral, S.Simone) manage to enrich the funds of the Institution.